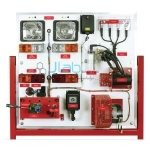 Jlab is a Leading Automobile engineering Lab Equipments manufacturers, suppliers and exportes . 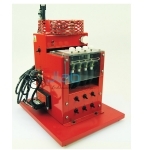 we have a tendency to provide a a good vary of automobile garage research laboratory workshop machines to government organizations, academic establishments, analysis centers etc at the terribly Best Price. 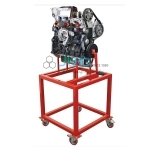 Our big selection of automobile garage laboratory workshop machines ar obtainable at totally different grades in line with the requirements of purchasers. we have a tendency to have exploitation glorious quality of material and trendy technology beneath the leadership of trade specialists. 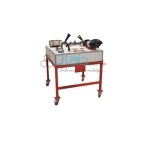 JLab is renowned of Automobile Engineering Equipments Manufacturers, Automobile Engineering Equipments Suppliers and Automobile Engineering Equiupments Exporters throughout the world to be used in Schools, College and Universities. 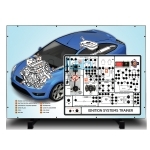 This trainer provides students and instructors with the opportunity to demonstrate, investigate and fault-find a simulation of typical automotive display systems. This trainer provides students and instructors with the opportunity to demonstrate, investigate and fault-find a simulation of typical automotive electrical systems. 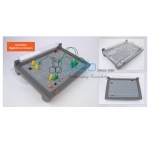 This trainer provides students and instructors with the opportunity to demonstrate, investigate and fault-find a simulation of a typical automotive ignition and charging system. 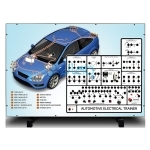 This real component trainer offers a fully operational automotive electrical system designed for teaching basic electrical principles. 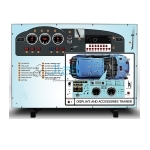 This trainer provides students and instructors with the opportunity to demonstrate, investigate and fault-find a simulation of a hybrid vehicle electrical system. Students are set tasks that encourage them to explore engine management systems practically to help develop their understanding of components, circuits and systems. 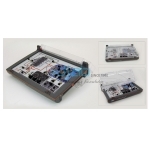 Students are set tasks that encourage them to explore CAN Bus electric window, door mirror, seat and central locking circuits practically and improve their knowledge of these systems. The board is focused on the starting and charging systems of a modern vehicle. 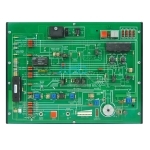 Our range of Autotronics boards are designed to provide a practical approach to theoretical learning, as well as developing technical skills for electronic system fault finding. 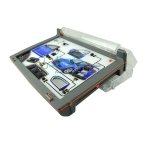 This hands-on learning resource allows students to build a variety of introductory automotive electronic circuits using a range of on-board and carrier-mounted components. 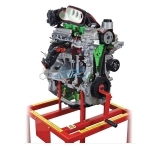 This trainer provides the instructor with a complete 4-cylinder petrol engine for group or whole-class demonstration. 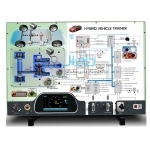 This real component trainer provides the instructor with a working HDI common rail fuel injection system for group or whole-class demonstration. 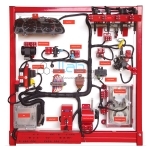 This real component trainer provides the instructor with a working distributorless ignition system for group or whole-class demonstration.